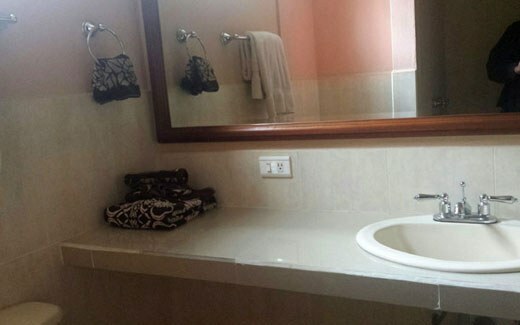 This condominium with 3 bedrooms and 2 bathrooms is located in Cotacachi, Imbabura Ecuador, in the county of Cotacachi. 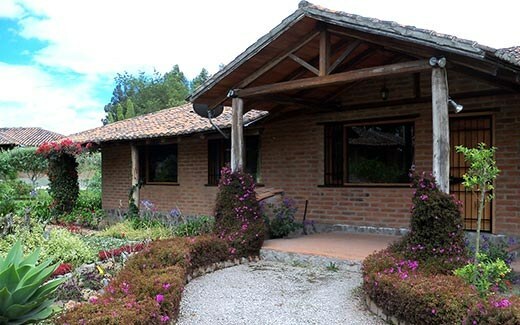 This mountain property with mountain and garden views is situated in the highlands of Ecuador. The land area of this condominium is 117,99 square meter (1.270,03 square feet), and it has a living space of 117,99 square meter (1.270,03 square feet). This condominium is available furnished. This property includes a coffee maker, a stove, a stove hood, an oven, a washing machine, a blender, a refrigerator, a dryer and a toaster. Pets are OK. 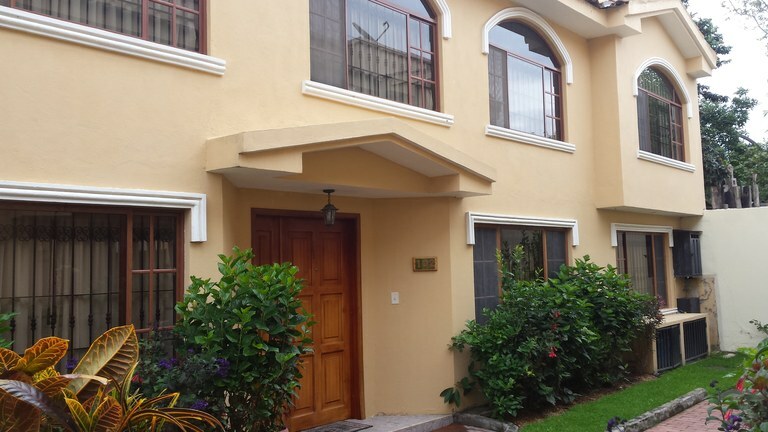 Located in safe quiet secure area of Cotacachi within walking distance of all that Cotacahi has to offer this home has everything to move in and enjoy living at it's best in Ecuador. The master bedroom has a queen size bed and adjustable speed fan for those rare occasions that the temperature is a little warm for comfort. The master bathroom has a shower and a tub separate from each other. The second bedroom has twin single beds. The living area is large with fan lights, a 36" TV ROCU streaming for television service and a DVD player for watching movies. The small courtyard behind the living area is great to sit and enjoy the fresh outdoors. The washer/dryer unit washes and dries in one process. While we specialize in the Cotacachi area, we also offer many options in the Intag of Ecuador. 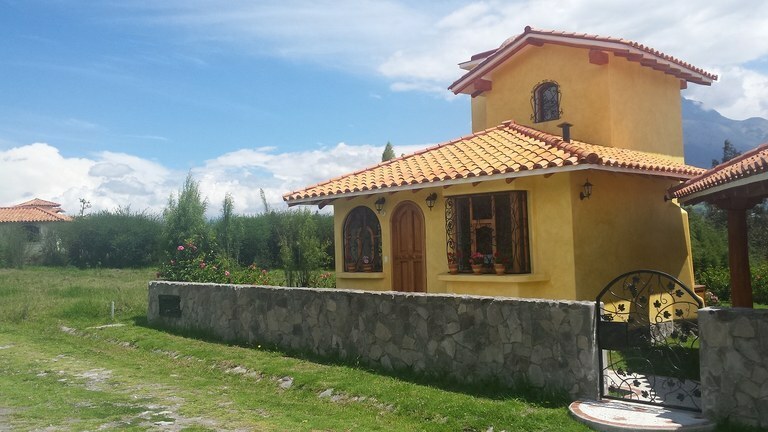 Many residents of Cotacachi have found it ideal for them to live in Cotacachi with all that it has to offer (which is pretty much everything) then also owning a farm or getaway home in the Intag where properties are still quite affordable. If we don’t have just what you are looking for, we will go to work finding it. Chantal and Cotacachi Rentals and Sales are located next to cafeteria Inconto and just down from Robin’s famous Pastry Shop. 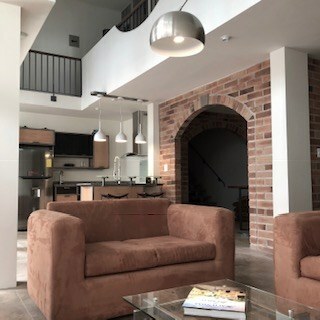 © Copyright 2019 by Chantal Realty Ecuador. All rights reserved.